One of the key factors in having success with the Focus T25 Nutrition Plan is making sure you are taking in the right amount of calories. Then how you TRACK your nutrition will determine whether or not you get okay results, or amazing results. …its totally up to you! 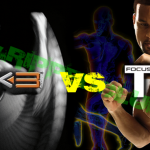 Below is a video I created on how to calculate your calorie intake for the Focus T25 diet. Its simple to follow along! 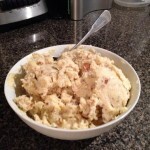 I even posted the “4-step calorie quiz” shown in the video down the page a bit! 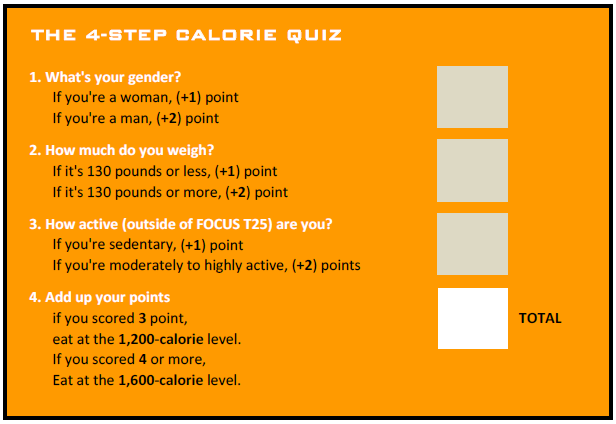 So FIRST…Check out the video below, take the calorie quiz – then we can get down to business on how to make the rubber meet the road with your Focus T25 diet. 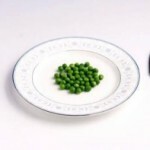 Now for some people, 1200 calories per day or 1600 calories per day doesnt really fit your goals! So here are a few tips on what you can do as far as adjustments to ensure you are on the right track. Stick to the calorie intake you calculated in the quiz for two weeks. At the end of those two weeks, take your measurements (body fat %, weight, inches lost, etc.) Then depending on whether or not you are moving in the right direction…make a 100-200 calorie adjustment; more if you dont want to lose weight, less if you are not losing any. Then stick to your new calorie intake for another two weeks, then take measurements and adjust accordingly. If you want to lose fat, you will want to set your protein/carb/fat intake percentages in myfitnesspal to 50% protein, 30% carbs, and 20% fats. This will show you how many “grams” of each macro-nutrient you have allotted for each day according to your calorie intake. If you just want to tone and are not so much worried about a significant amount of fat loss, then set your macro-nutrient ration to 40/40/20. 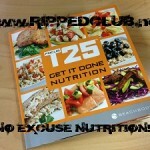 I hope this helps you understand the “Focus T25 diet” better! If you have any other questions or just want to leave a comment below, I would be happy to respond! If this post WAS helpful though, be sure to LIKE & SHARE it. It really helps me reach more people with our message of living healthy fulfilling lives! You ROCK! You are going to want to sign up for my FREE 5 Day Bootcamp. It will not only teach you the HOW of getting extreme results, but you are actually going to learn how to PREVENT FAILURE! So enter your name and best email HERE to get your first video! Now its time to FOCUS!